Here comes the snake. This incredible detailed piece of art is finally available due to popular demand! Perfect to wear under your regular mma shorts or just role in these. Complete your Midgard serpent get up, with the Rashguard, Short, and Gi! 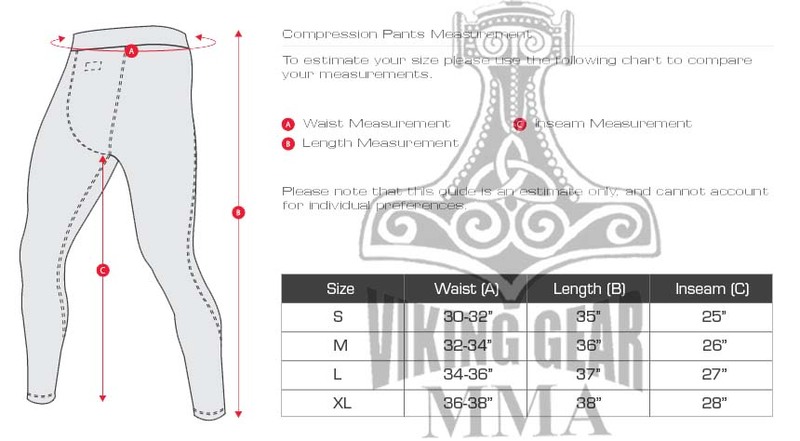 These spatz are designed with Viking Gear reinforced stitching method to provide both comfort and fit. The material blend makes it so it can also be used as a thermos-regulated outwear retaining heat when needed and cooling you down when you are hot. The design is made using a special printing process makes the design last without ever fading or losing its sharpness. Also include a slip for the cup on the inside. This is perfect for no gi rolling or to wear under your gi! Get them while they last.